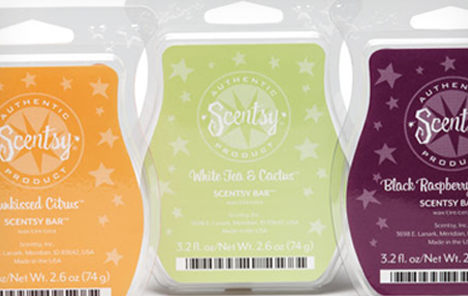 Need to order more Scentsy bars for your Scentsy warmers? You are in luck! You can buy Scentsy bars online easily right here through my website and have it shipped directly to your door! Scentsy bars and products are only available to buy online through a Consultant, but it’s convenient and easy for you to order directly through my Scentsy website. I am here to help if I can though, so if you need help choosing which Scentsy bar to order online, just give me a holler and I would love to help. Scentsy Shipping is very reasonable, and will save the hassle of having to pick up the Scentsy bars you order; UPS will ship it right to your door.